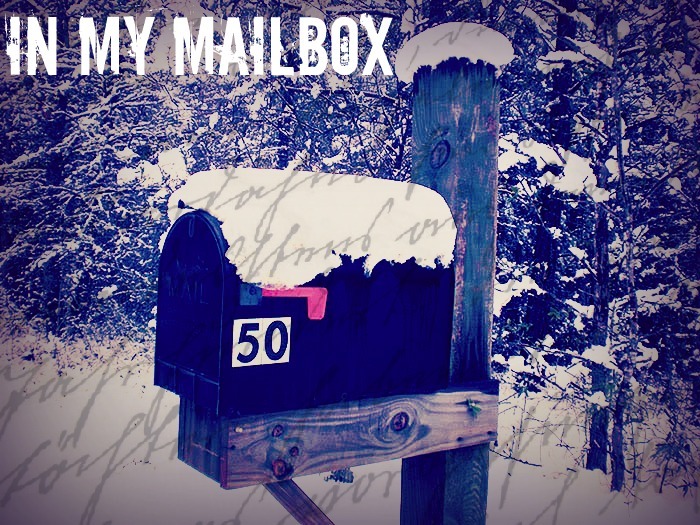 Once again it's time for an 'In My Mailbox'. In My Mailbox is a book blogging Internet meme started by Kristi over at The Story Siren. In My Mailbox is a meme where you talk about books you receive in your mailbox, giveaways, books you bought at stores, borrowed from the library and etc! So I'm really excited about this haul, a few of these books have been on my To Be Read list for quite some time and now I finally got a hold of them. Hopefully there will be some reviews coming your way pretty soon. What books have you guys been dying to get your hands on but haven't yet? Amazing haul Noellie :) !! You've got amazing books hon !!! I haven't read Spellbound though I'm dying to, I really have to pick up a copy because I've heard great things about the series !! CIty of Bones will blow you away .. The Mortal Instruments series is freaking AMAZING !! Divergent is pure awesomeness .. I finished reading the second book in the series last night and was a bit disappointed in it but the first installment is definitely a must read ! OMG You're going to fall in love with Alex Fuentes .. Perfect Chemistry is AWESOME !! Great haul ! The mortal intruments series and The Fuentes brothers series are among my favorite YA books :). And I met Simone Elkeles a few months ago in Paris she's really nice :). 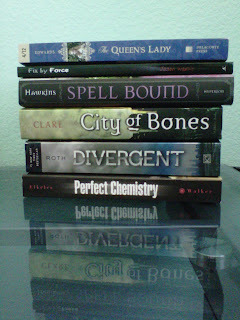 Divergent was one of my favorite book of 2011 and that's something since i'm not a great dystopian fan.